Believing that product is so good now, we don’t run shootouts; instead, suggesting you find a brand you love, that appeals to your style and type of riding. I’m into riding in the trees, away from traffic, and exploring all the backgrounds in the Pacific Northwest. To that point, the best rides I’ve had this year are on Open Cycles and include the UP, OnePlus, and UPPER. 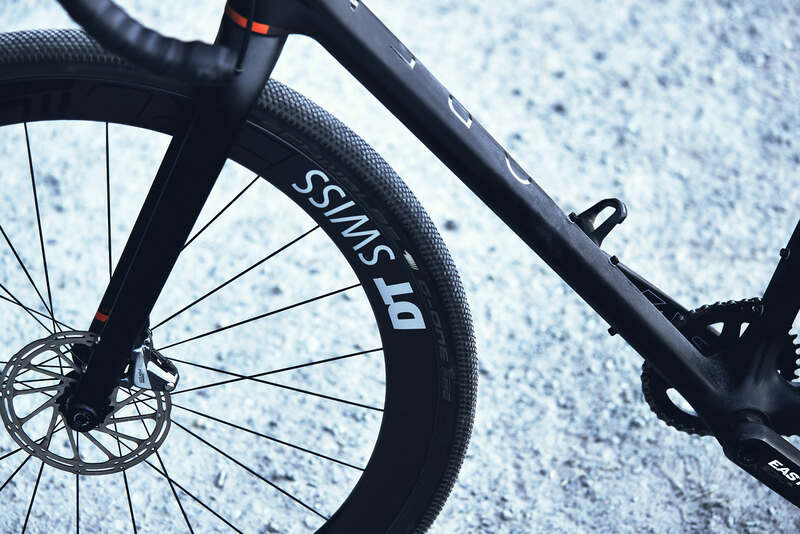 All three deserve praise for the intent of their design and can be summarized as allowing the cyclist to choose which wheel size fits their riding. 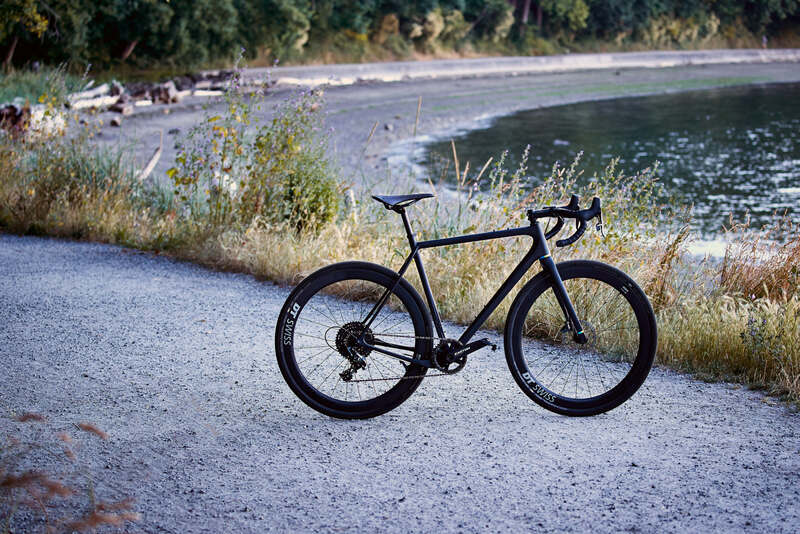 For the fast days, it’s 700c and 32s, for gravel, 650b, and 47s. On the dirt, I love rolling around the Grand Ridge and Lake Ollalie trail with Schwalbes Rocket Ron 2.8s at like 14 PSI. If I’m in Bend and it’s flow, then 700cs and 2.1s are what I run. For the road, the Upper proved the most versatile in terms of finishing the ride with an unexpected loop or blowing past a dead-end sign into a greenbelt. 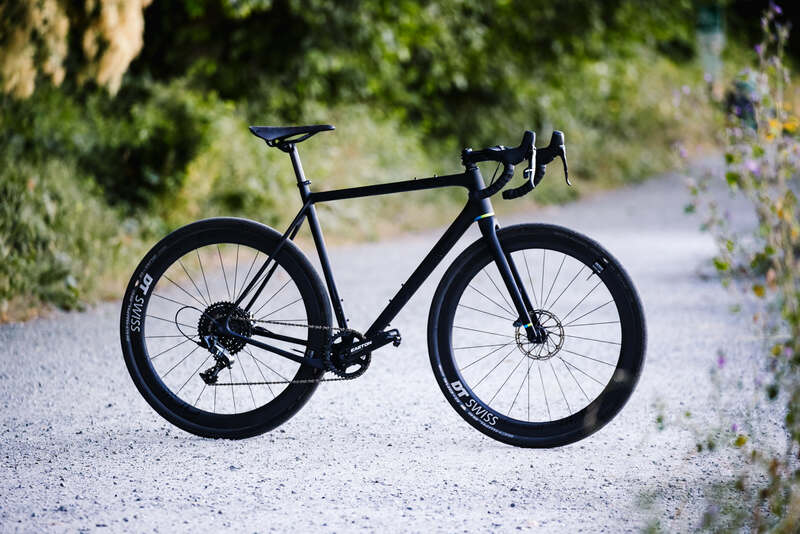 I wish Open would’ve just said it was their flat-mount Shimano model and it didn’t really need any grams shaved off, but they’re after that demographic of the best, most awesome bike money can buy and in this category certainly is. Of course, I’d recommend all three, given this is what you spend your money on. What you need to know about Open and their bikes is they design the bike they want to ride themselves, produce and sell them to like-minded people and that’s it. They don’t market them. That’s their whole gig and they know how to make a bike go fast on pretty much any terrain. Watch Gerard talk about the bikes in this video. Get on one and you should appreciate that. I sure do and bought the brown one. For the riding we do around here, you’d likely not need another, and could sell off a few to help pay for it.